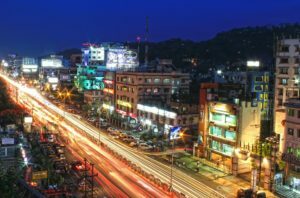 Positioned between the foothills of the Shillong plateau and north bank of the Brahmaputra River, Guwahati is the largest urban area in Northeast India and among the 100 cities under the Smart Cities Mission. It is true that the Kamakhya temple is considered as the main point of attraction in this city, but the commercial hub Assam has many other things to offer. With the wide range of tourist attractions, Guwahati has also emerged as the tourism capital of North East India. It offers a diverse range of rare animals, such as pythons, Asian elephants, tigers, rhinoceros, gaurs, endangered birds, and primate species. Here we will discuss the best time to visit Guwahati along with the famous things to see. 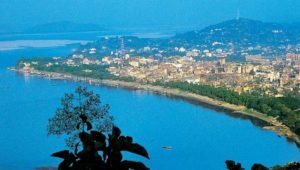 What are the famous places to see in Guwahati? 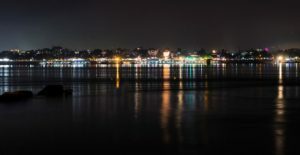 What are the famous religious places in Guwahati? What are the famous restaurants in Guwahati? 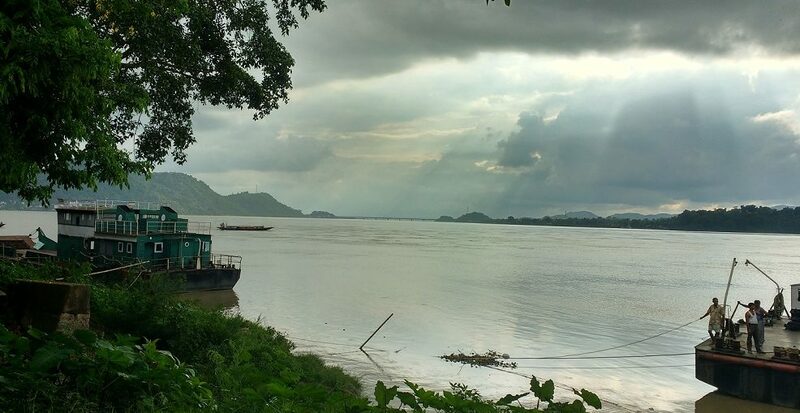 The average annual temperature of Guwahati ranges from 22.2°C to 39.5°C; it has a humid subtropical climate. The people living in this city get around 2300 sun shined hours annually. The Gateway of North-East India receives around 112 inches of annual rainfall, whereas 77% is the average humidity. However, the most preferred time to visit Guwahati is from October to March. We do not recommend the summer season because it may not be able to make your travel experience awesome.